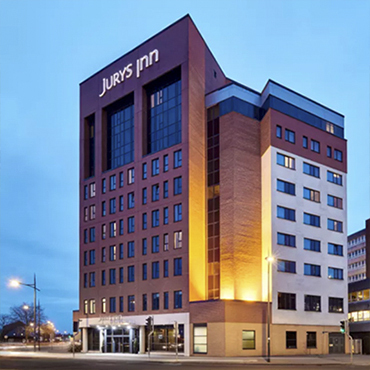 Need a place to stay in Swindon? 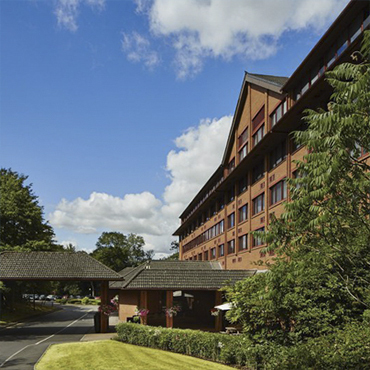 We’ve got everything from national chains right next to the town centre shops to boutique hotels and country havens. 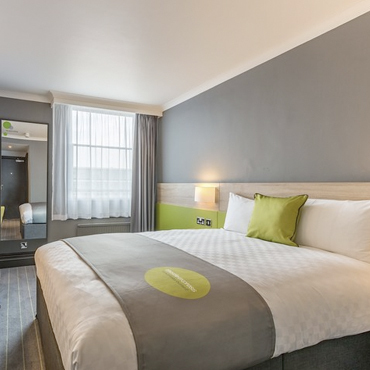 Whether you’re visiting Swindon on business or using our hotel as a base to explore nearby towns, cities and picturesque countryside, it’s important to feel at home during your stay in the town. 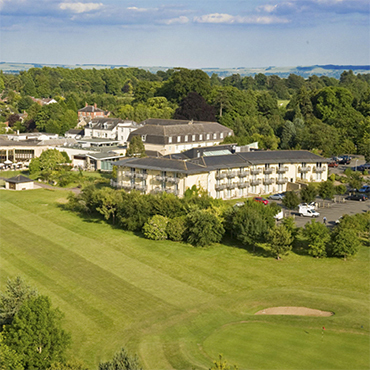 The Blunsdon House Hotel BW Premier Collection by Best Western, in Swindon is set in 30 acres of beautiful Wiltshire countryside, overlooking the Vale of Cricklade with views of the Cotswolds. 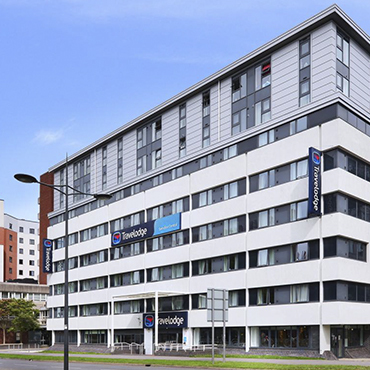 Located in the heart of Swindon, the Swindon Central Travelodge is in the perfect location to explore the town and the surrounding area. 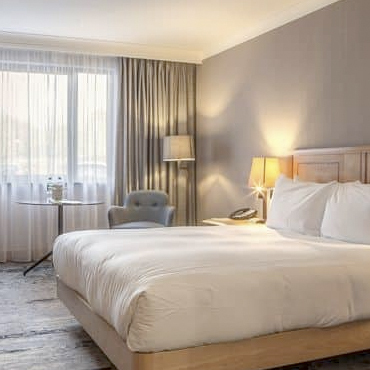 The hotel features a new Business Floor Room option and all rooms come with a comfy king size bed, television and ensuite bathroom. There is also an on-site restaurant, a bar and chargeable parking within walking distance. 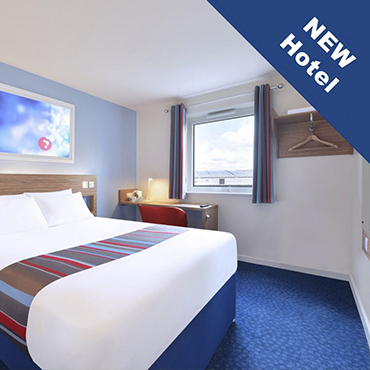 Situated just outside of the bustling centre of Swindon, our hotel offers accessibility aplenty whatever the reason for your visit.This new hotel features rooms each with a comfy king size Travelodge Dreamer™ bed complete with four plump pillows and a cosy duvet. Our on-site Bar Cafe serves breakfast and tasty evening meals. There is also free on-site parking available. 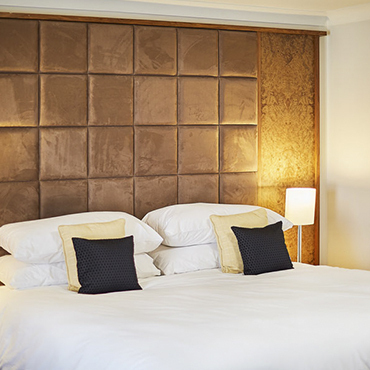 Surrounded by beautiful gardens designed by Gertrude Jekyll in the 19th century and overlooking Stanton Lake and Park, we offer a peace and tranquillity that is craved for today’s world, whilst offering all of the comforts that you would expect in a AA 3* hotel. 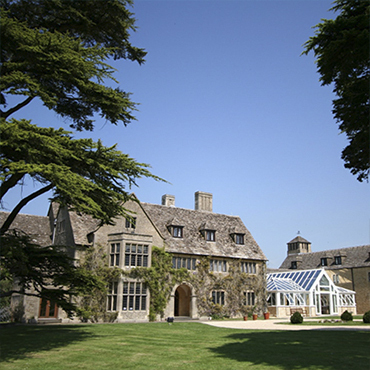 Alexandra House is a modern, stylish conference and event venue which is conveniently located and easily accessible, four miles from Swindon, just minutes from the M4, and on the edge of the beautiful Cotswolds. 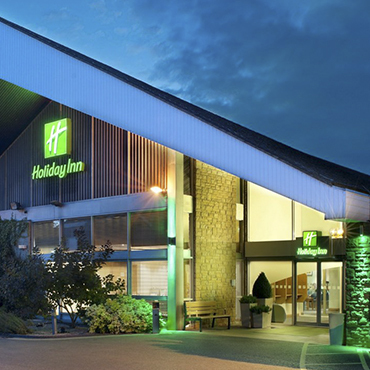 Whether you are looking to discover some of Swindon’s sites, attending a function at the hotel or want to explore a little further the Holiday Inn Swindon at Coate Water is a great base for making memories. 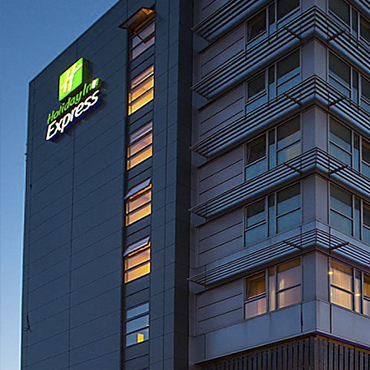 A modern hotel near the train station in central Swindon, with breakfast included and free WIFI Holiday Inn Express® Swindon City Centre hotel is in the centre of town and a quick walk from restaurants and bars, as well as shopping at the McArthur Glen Designer Outlets . 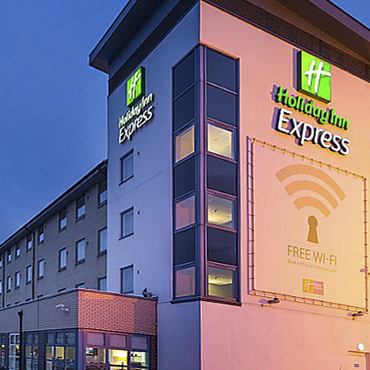 A convenient Swindon hotel with onsite meeting rooms and breakfast included Holiday Inn Express® Swindon - West hotel is just off the M4, a short drive from Swindon station.